Nothing like a good sale, right? Now that it’s Fall and we’re all starting to move back inside it’s the perfect opportunity to get inspired and save a little in the process. 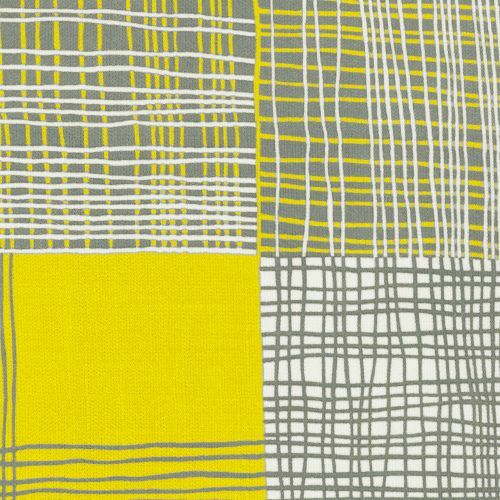 The Knoll Annual Sale runs from September 14-25 offering 15% off and free delivery on all furniture. 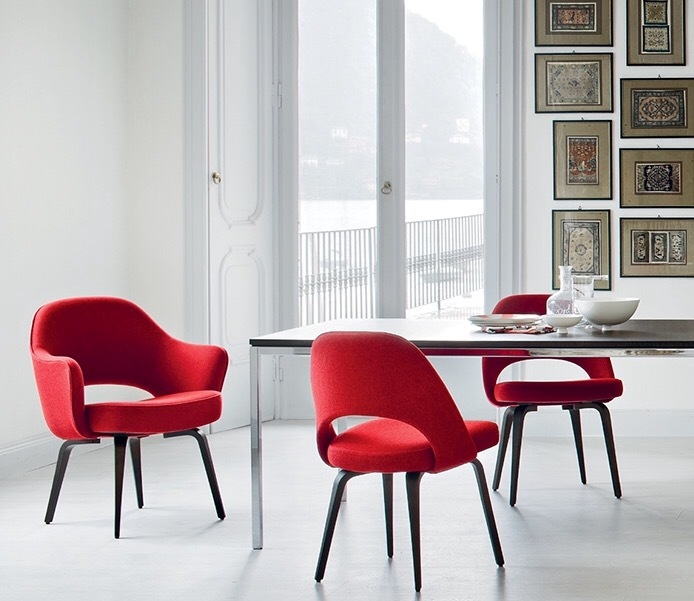 A great opportunity to treat yourself to a classic, like the Saarinen Executive Arm or Side Chair, or explore some of their new textile introductions like Double Agent shown in Vocabulary (top) and Embassy (bottom). 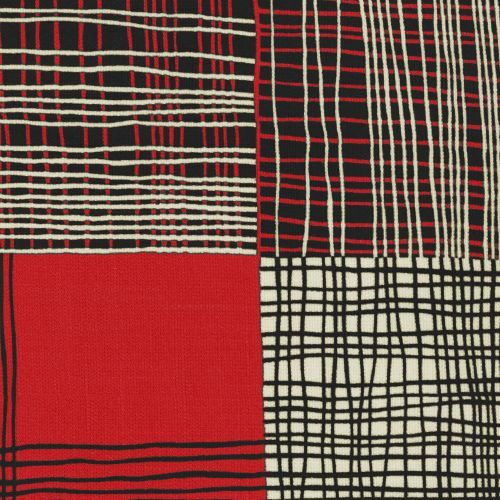 I’m thinking this large scaled 60’s inspired plaid might be just what’s needed to take the chill off.